H-NBR Elastomer Designed To Increase Reliability In Extreme Environments And High Temperature Situations. 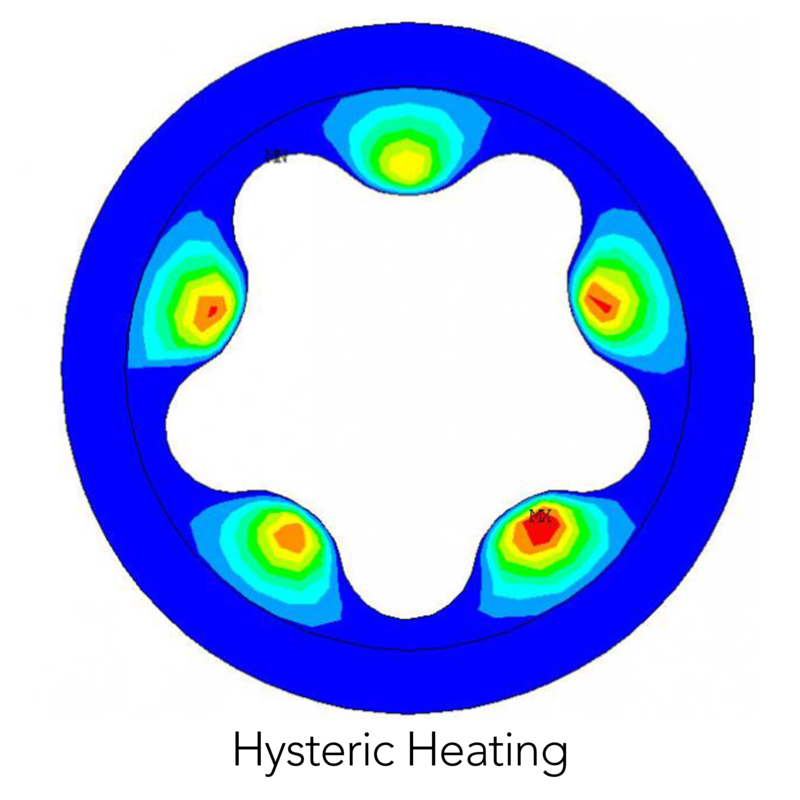 Extreme temperatures can affect performance of conventional elastomers in stators. Abaco is currently developing HPT elastomers to provide increased durability in elevated temperatures. 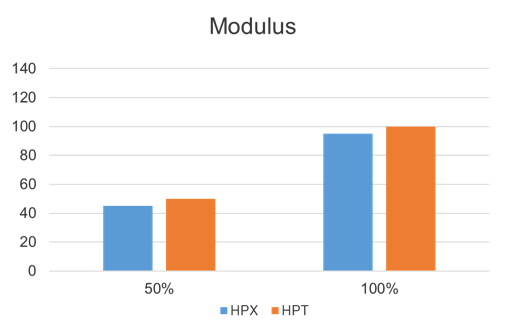 Power output is expected to be similar to HPX. (HPX delivers superior performance and durability in extreme environments — 320 °F). 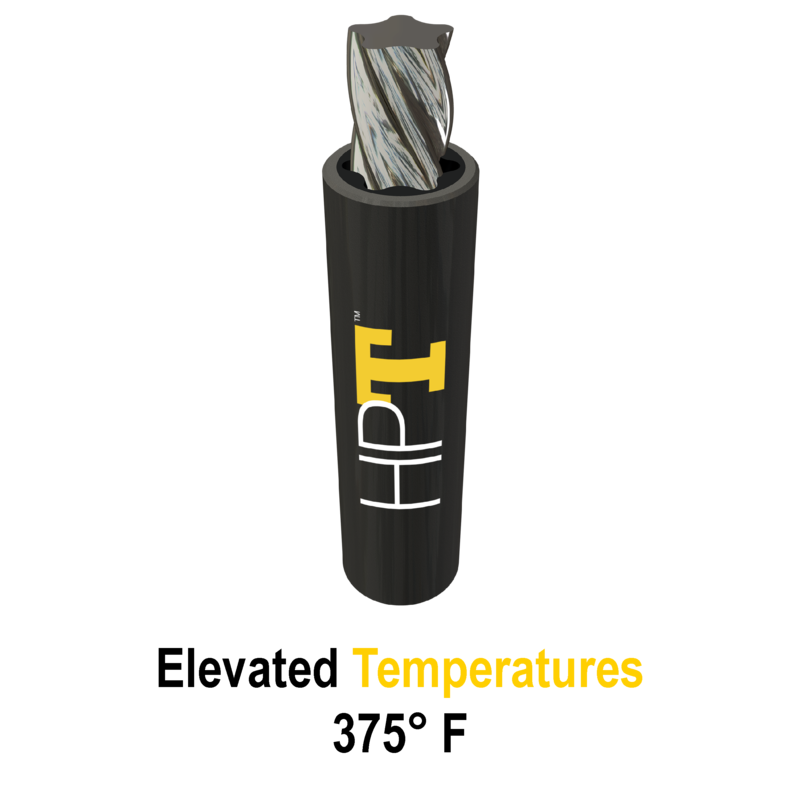 HPT maintains extremely high bond strength in oil-based and water-based mud at temperatures above 300°F. 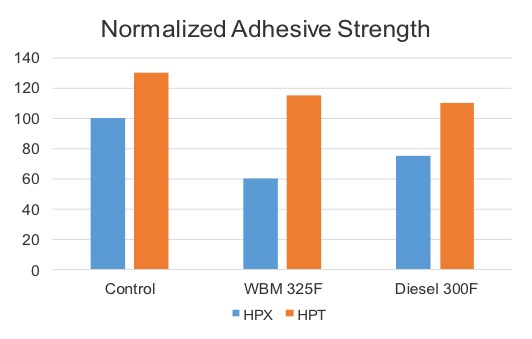 HPT offers extended bond strength due to fluids as well as temperature because of the H-NBR base elastomer. 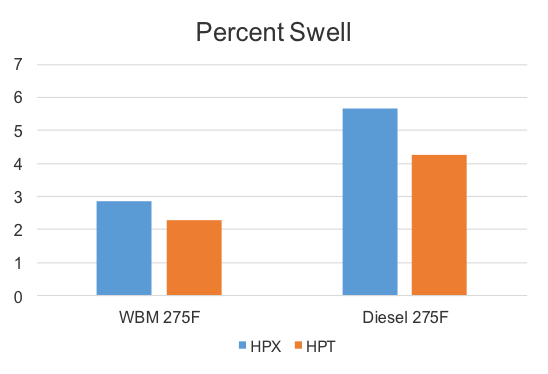 HPT shows improved fluid resistance in both oil-based and water-based mud at elevated temperature. HPT fluid resistance also allows the elastomer to maintain its elasticity to improve durability in all applications.